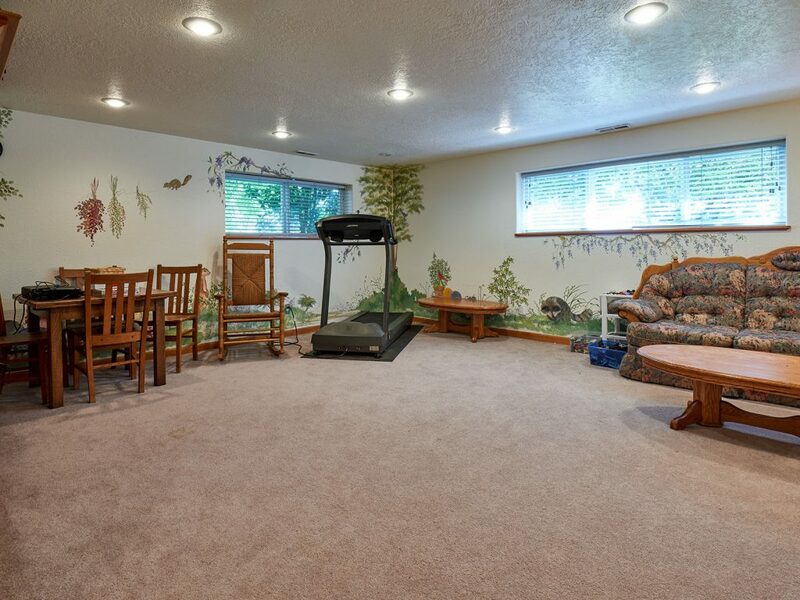 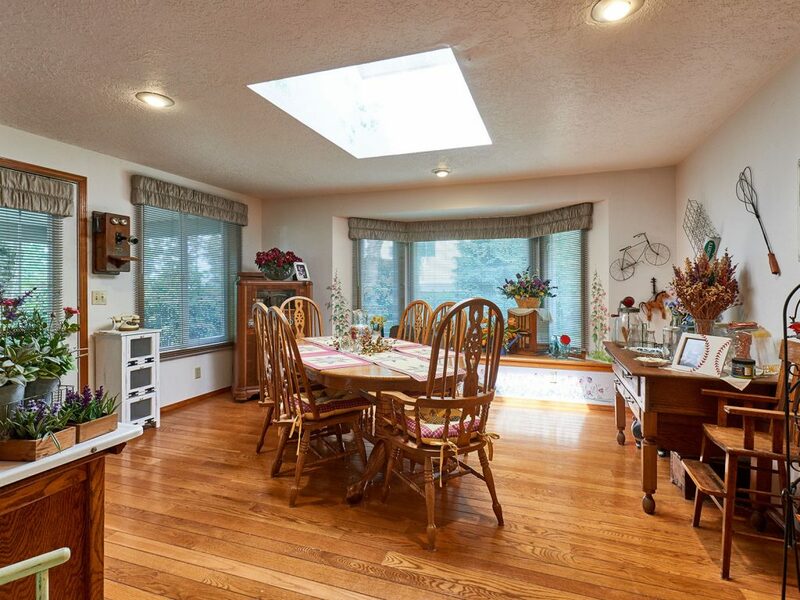 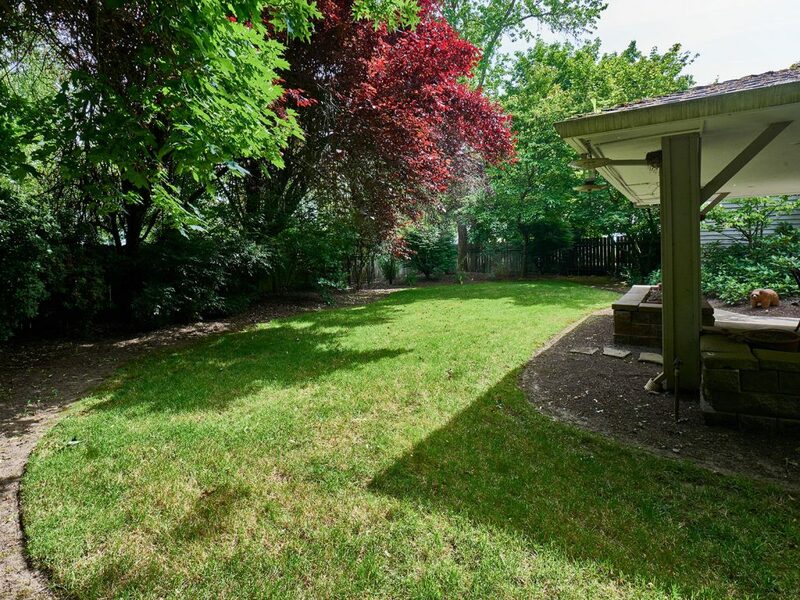 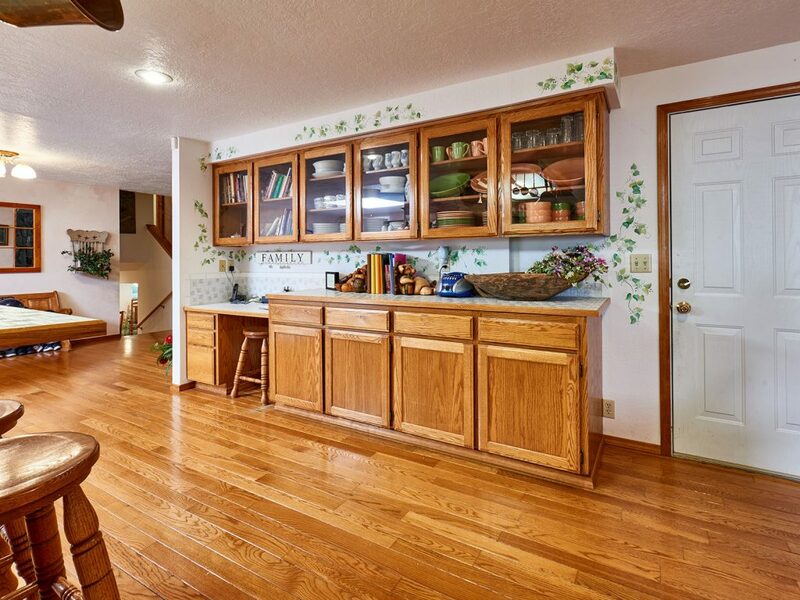 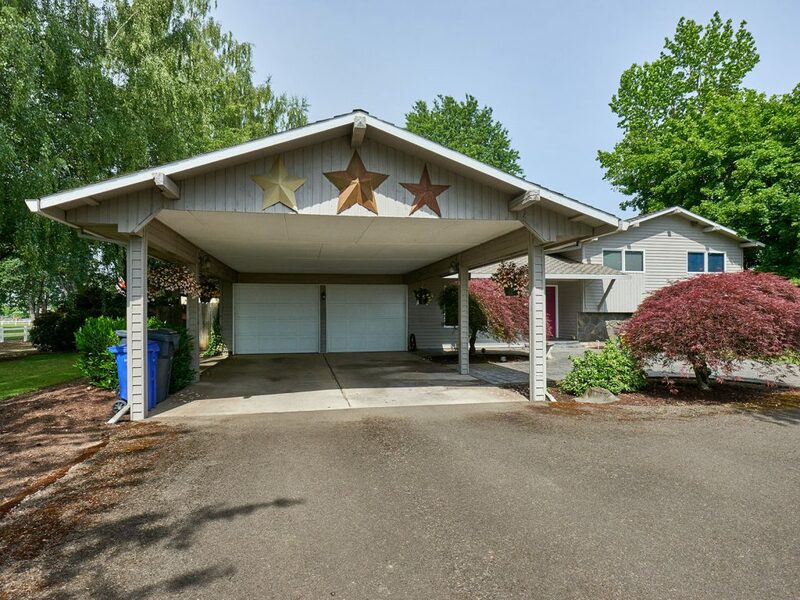 Spacious Canby Home & Acreage! 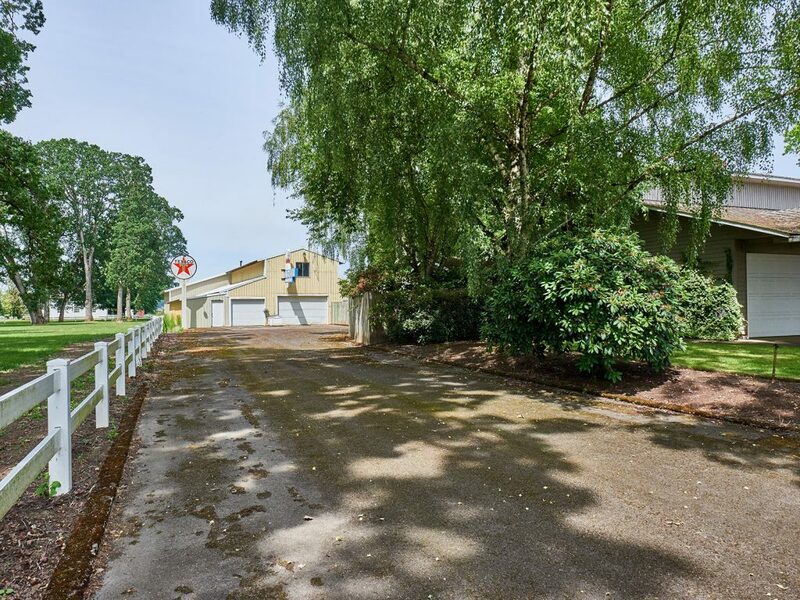 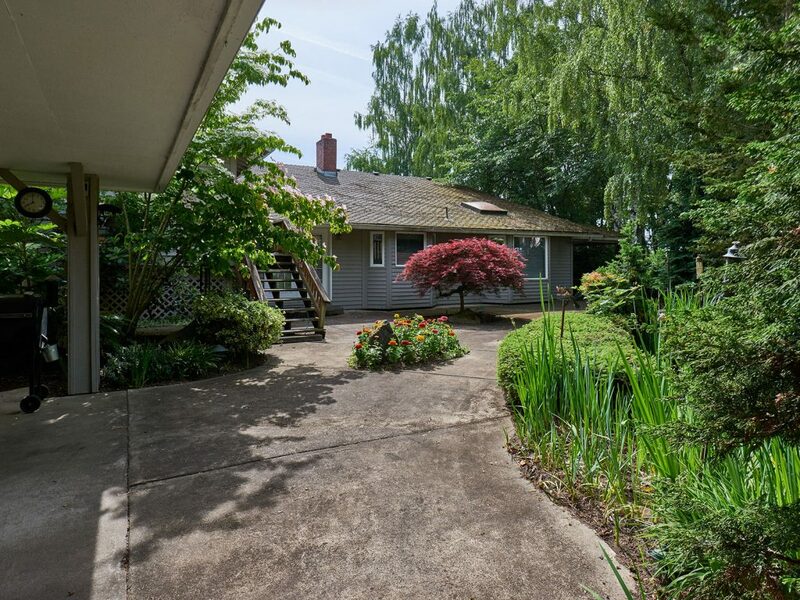 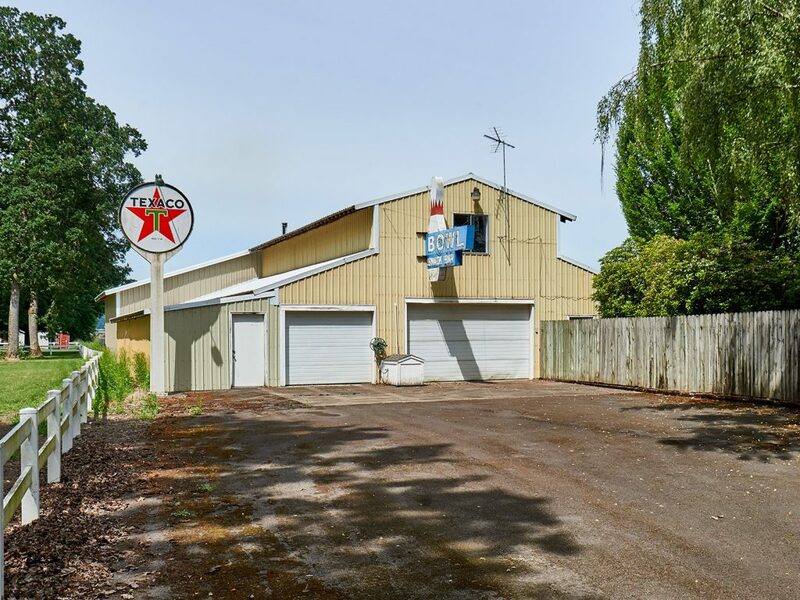 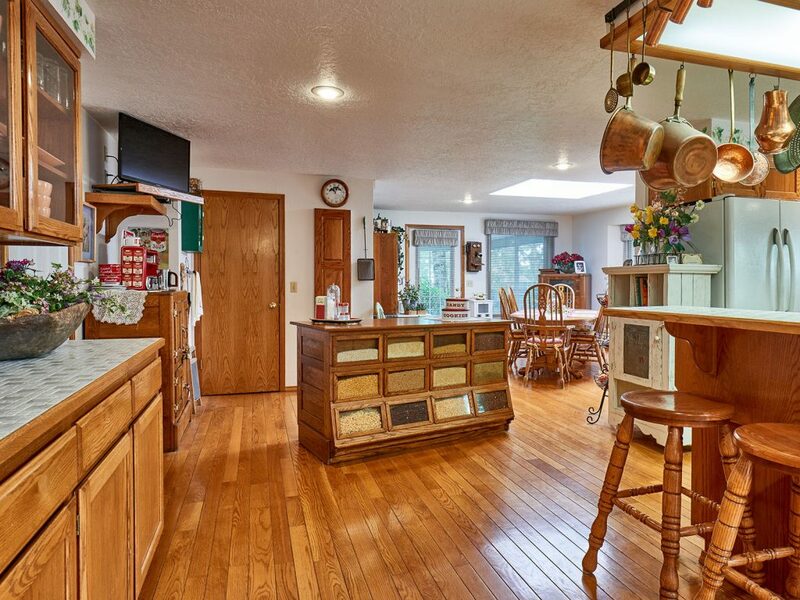 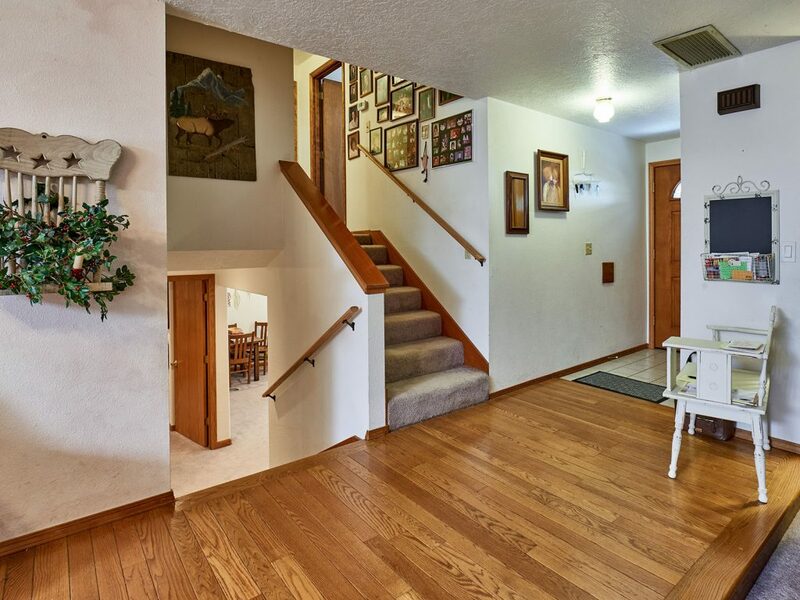 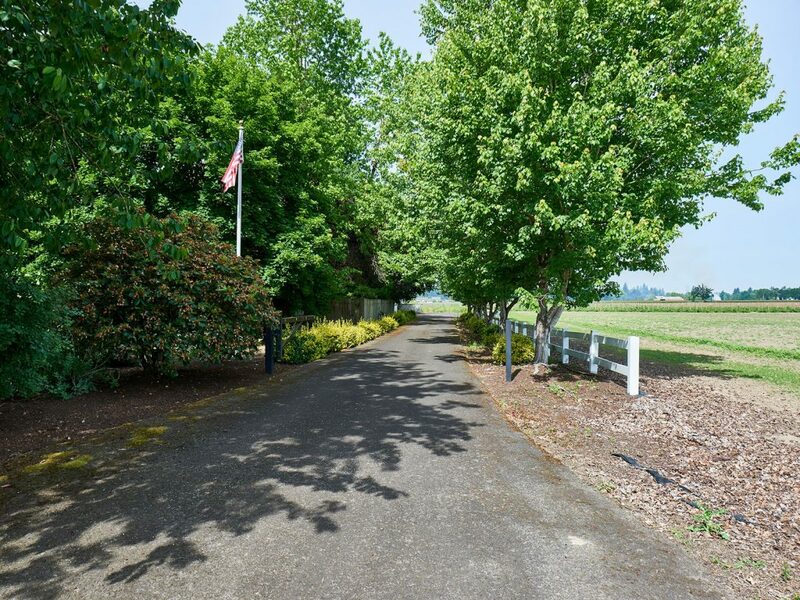 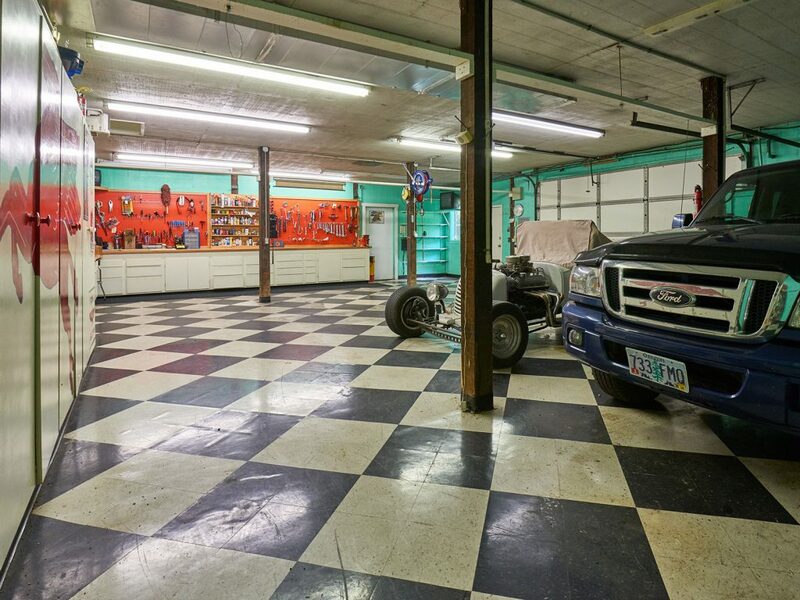 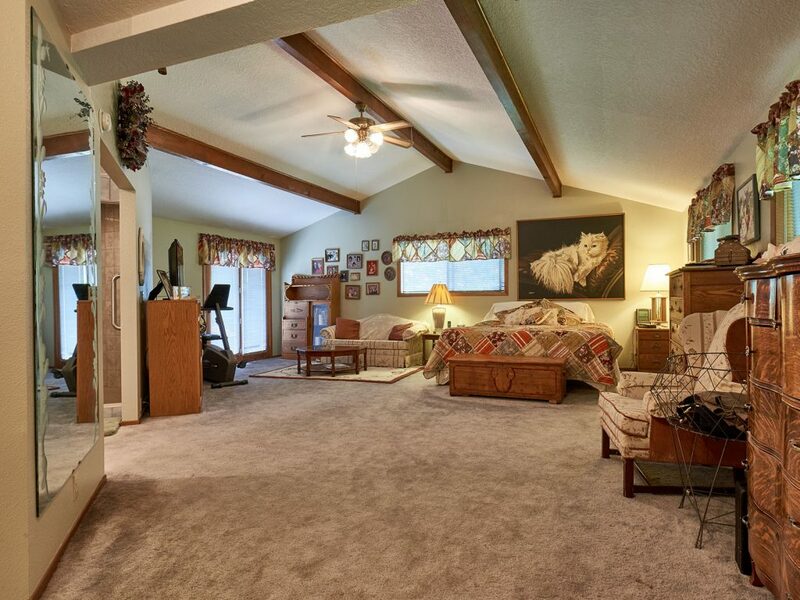 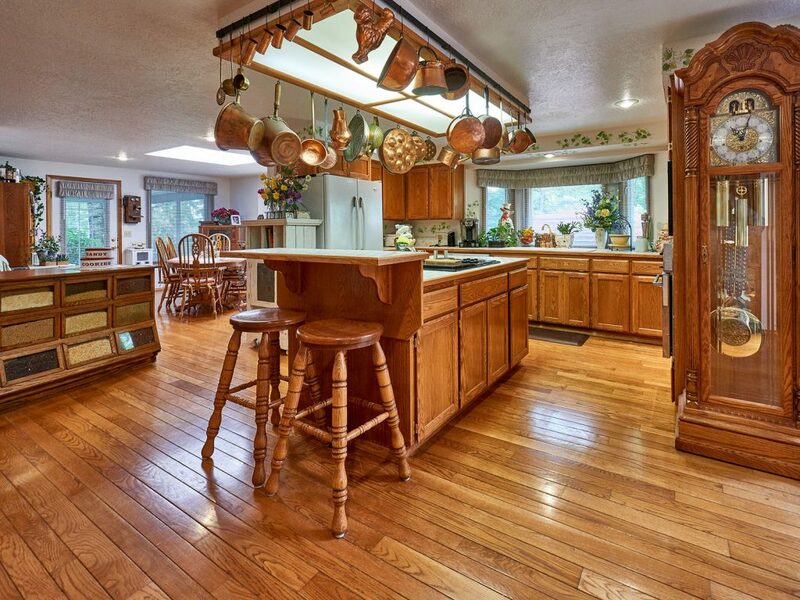 This beautiful 3,790+ square foot rural Canby home is horse friendly and located on approximately 9.39 level acres. 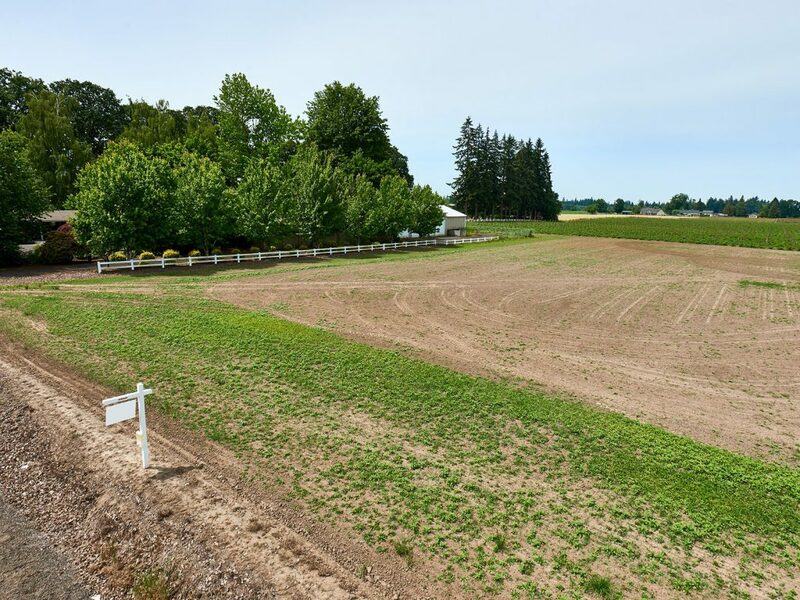 Property includes 2 tax lots with predominantly quality Class II soils. 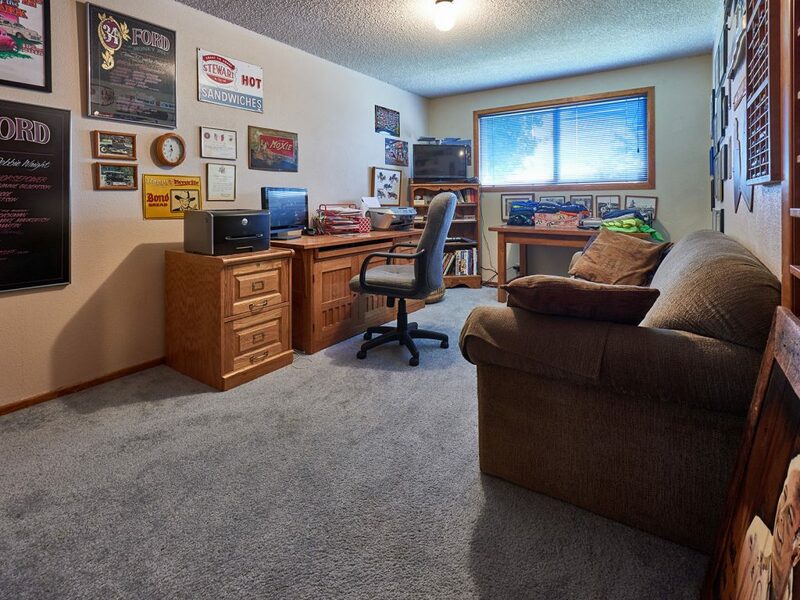 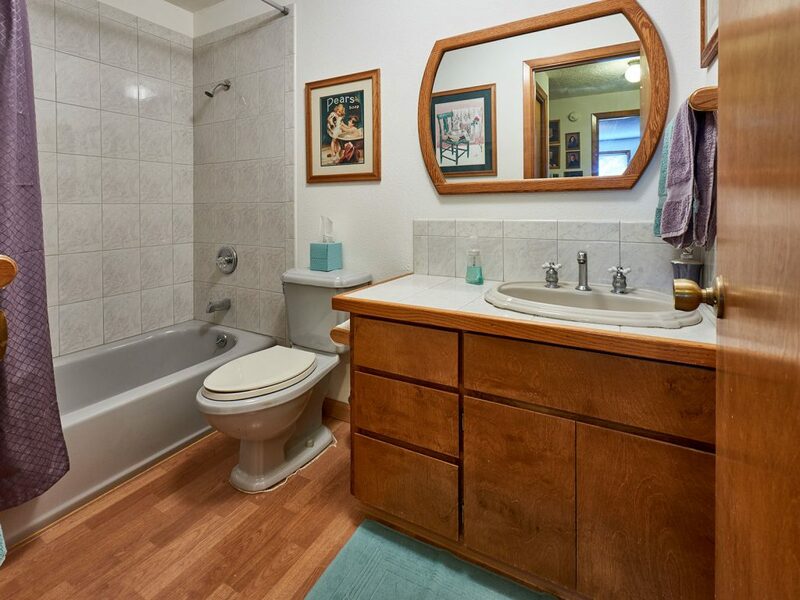 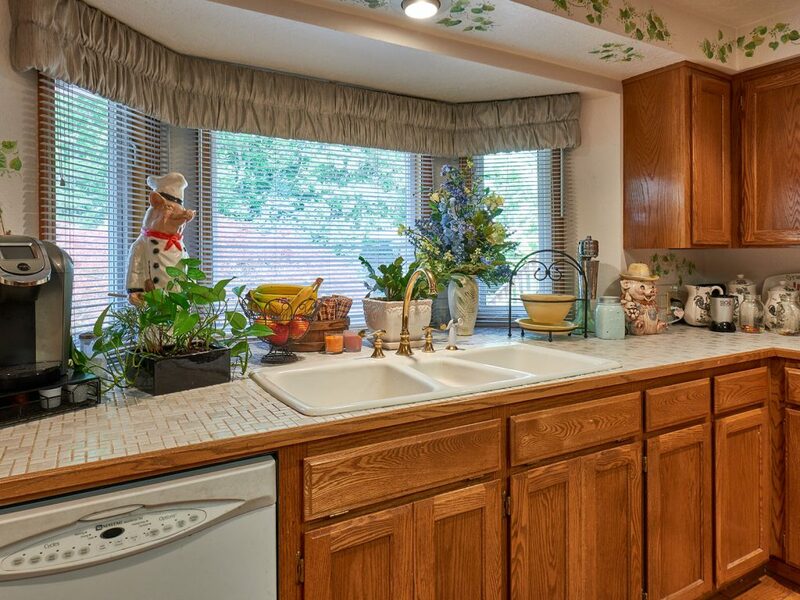 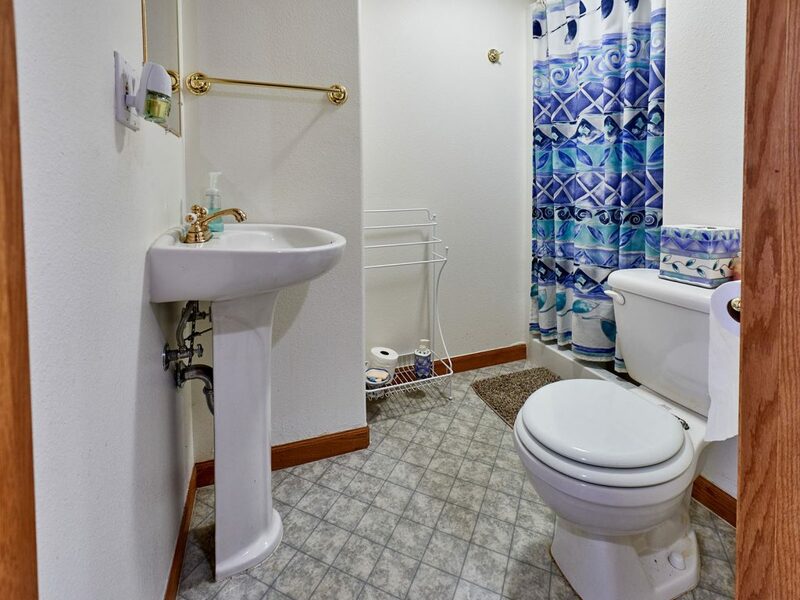 View a complete property photo gallery below. 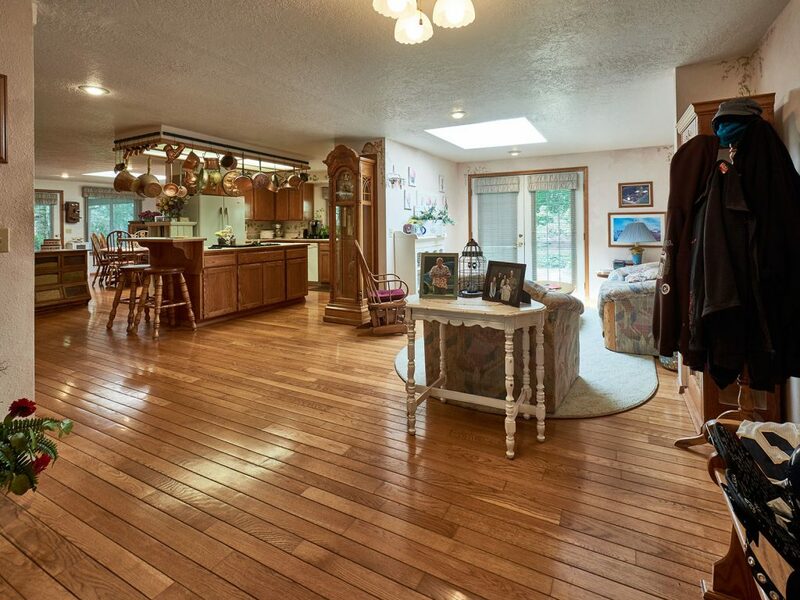 Priced to sell at $699,900. 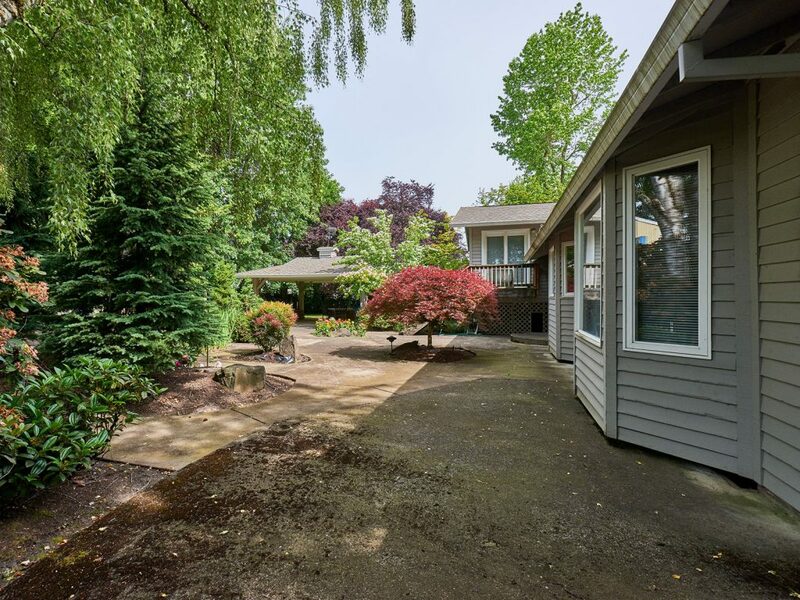 A partial list of home features includes 3 bedrooms and 3 bathrooms, oak floors, skylights, tastefully appointed tile, sunken living room with stone fireplace and insert, built-ins, large family room, den/office, roomy 22’x25′ master bedroom with walk-in closet and balcony. 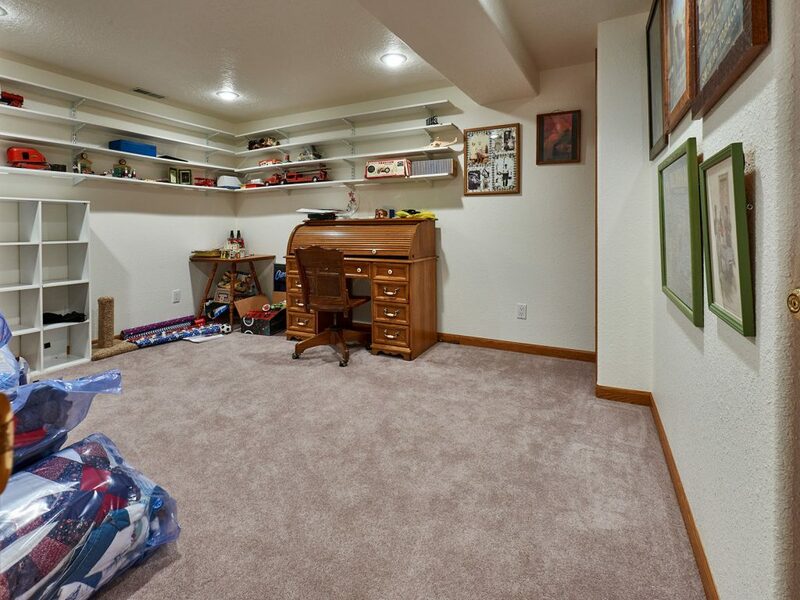 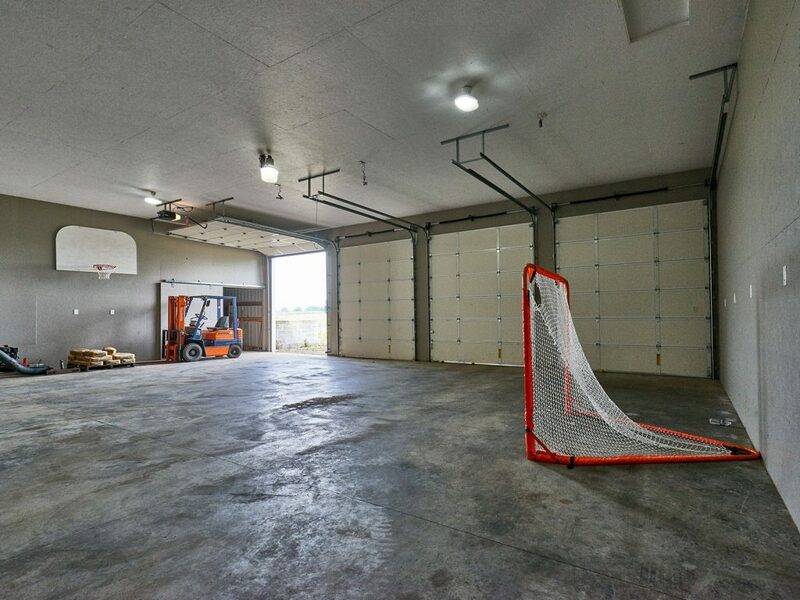 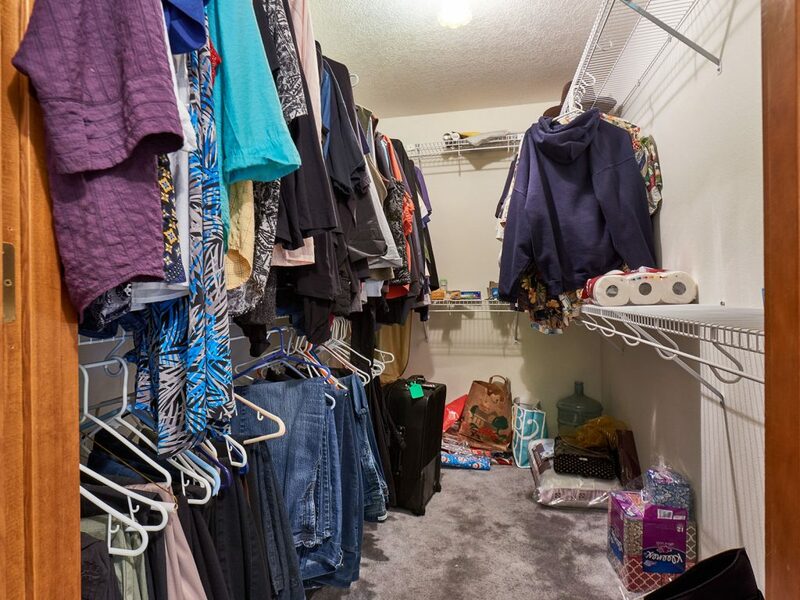 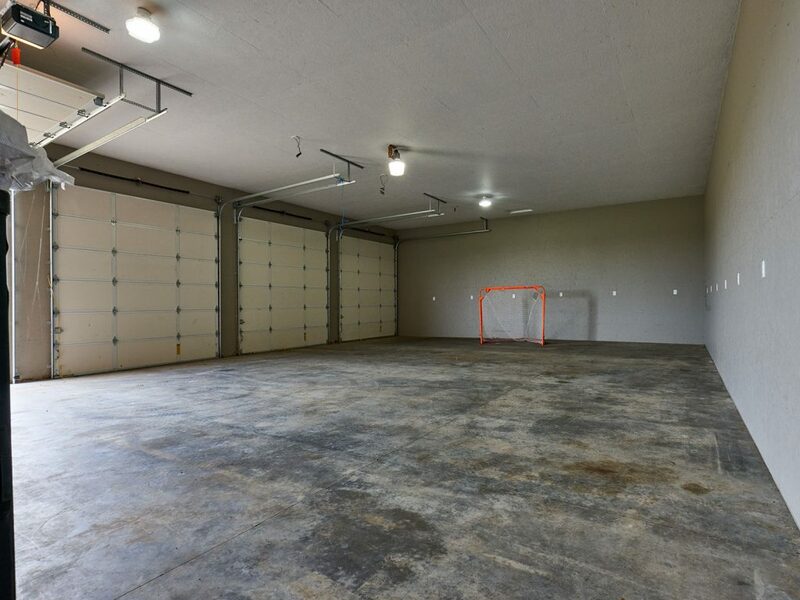 Attached double garage with door openers and plenty of storage, including over-the-garage access with pull-down ladder. 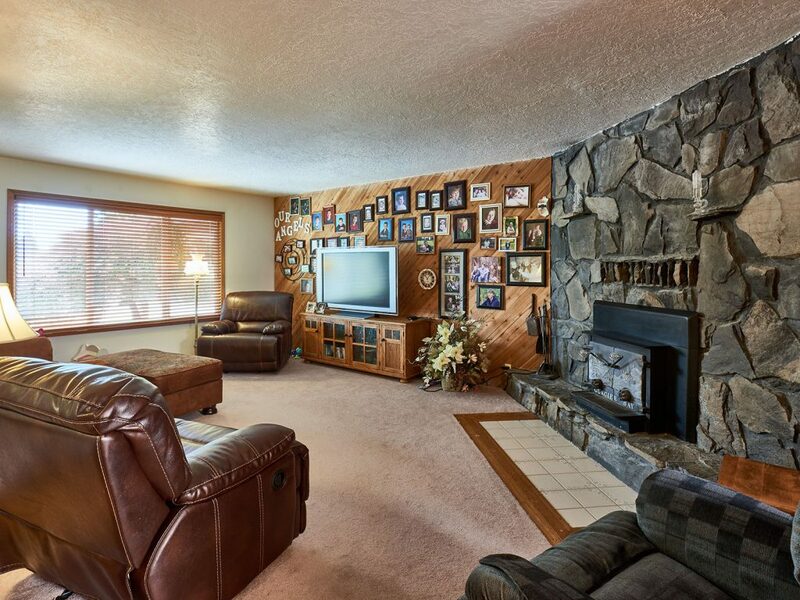 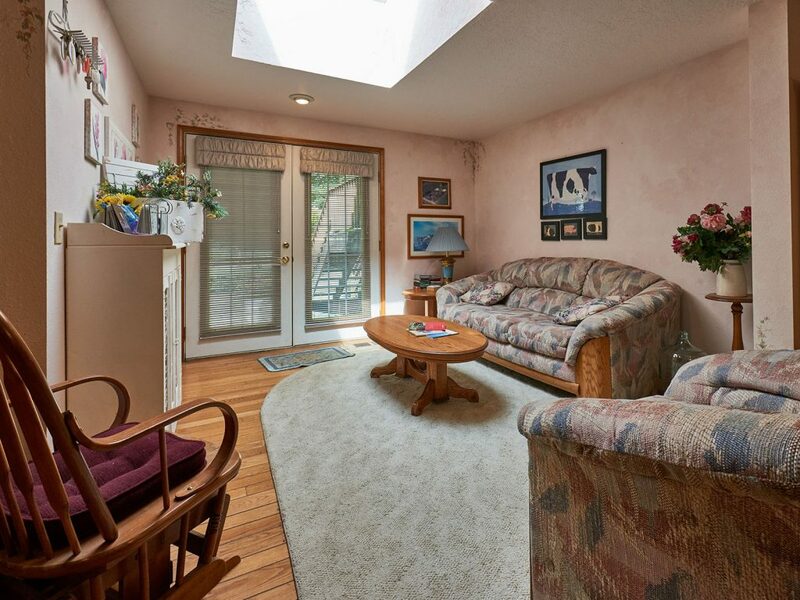 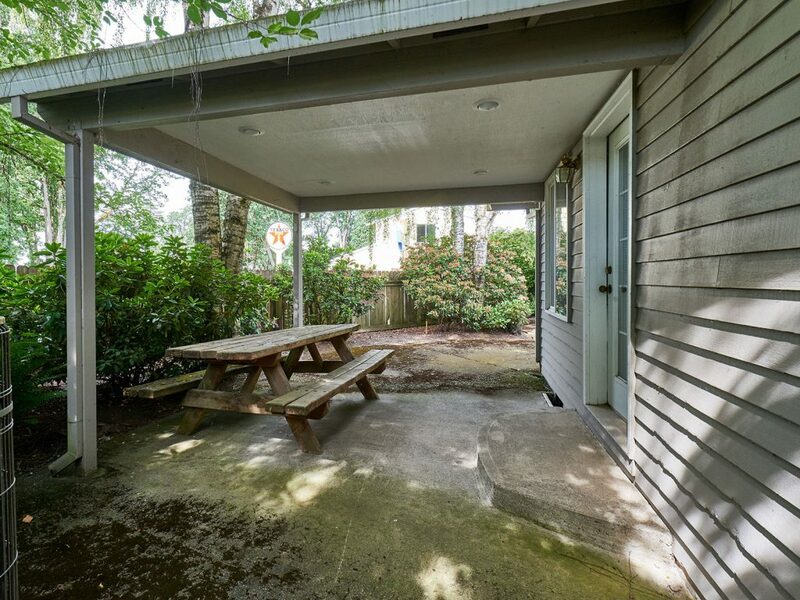 Home includes long-life cedar siding, newer roof and air conditioning. 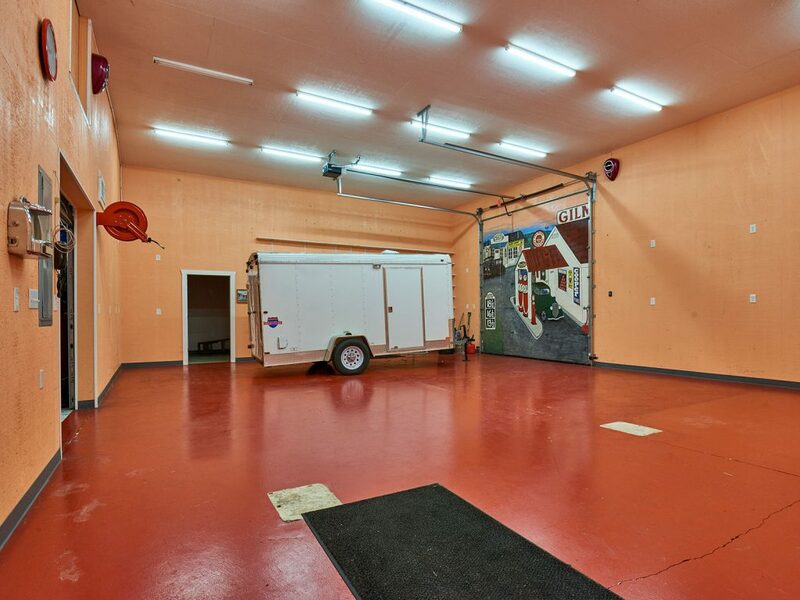 Outside is a water feature, 22’x22′ pavillion, 36’x48′ concrete floor shop with 14+’ ceilings and adjoining 24’x36′ space. 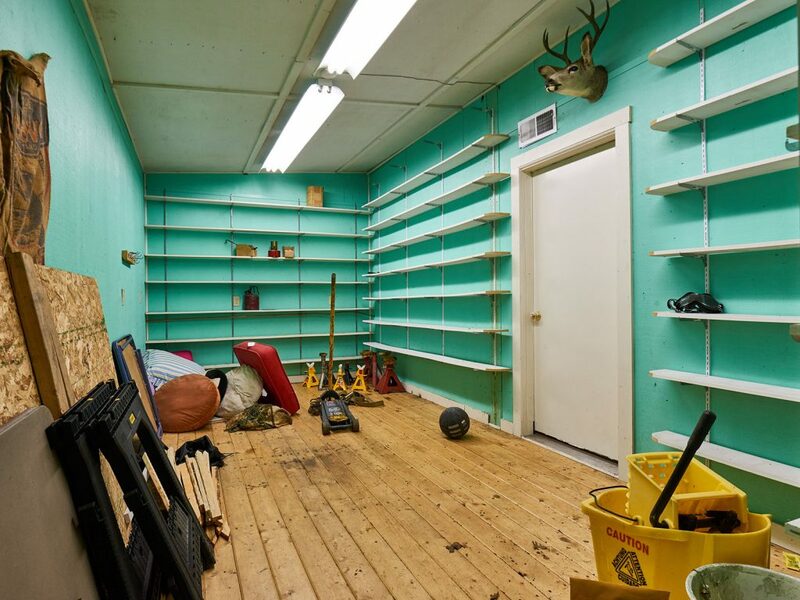 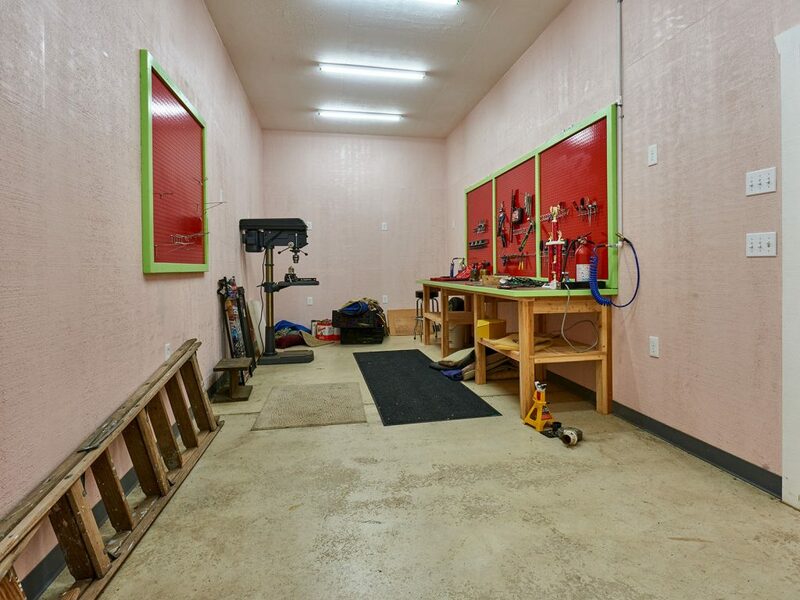 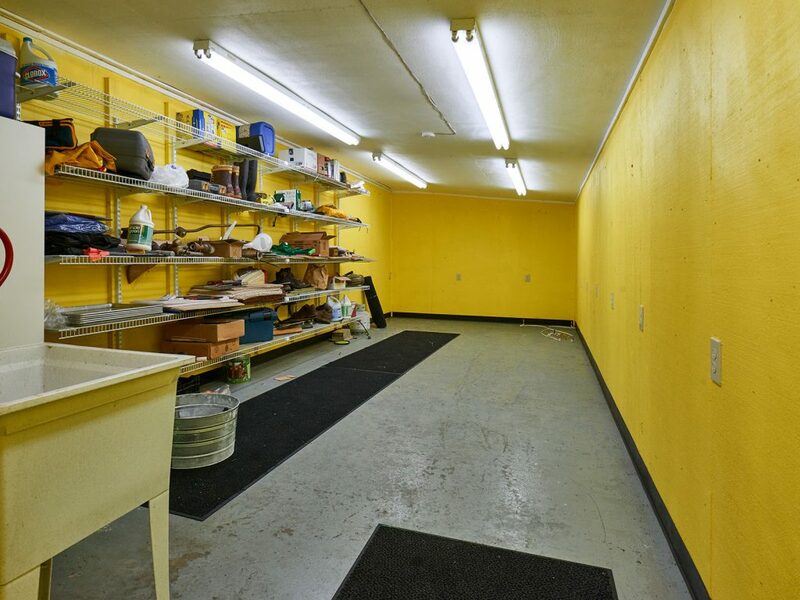 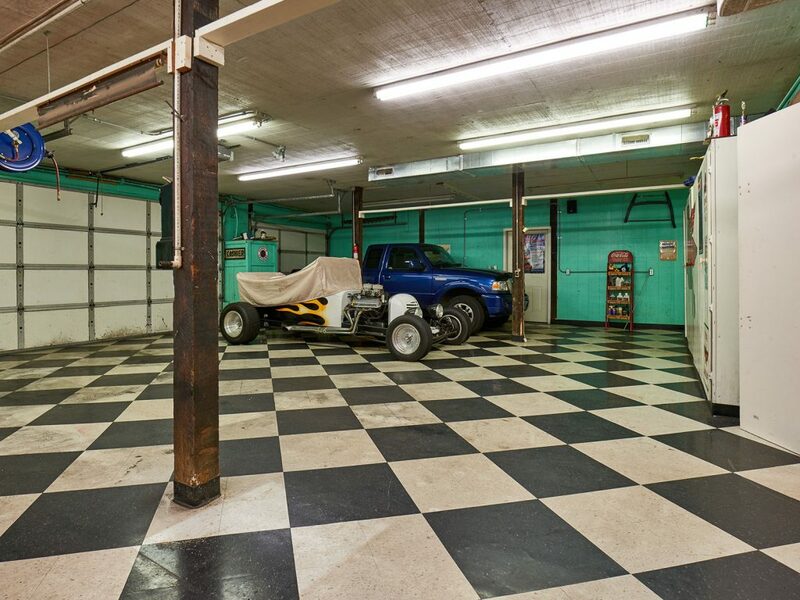 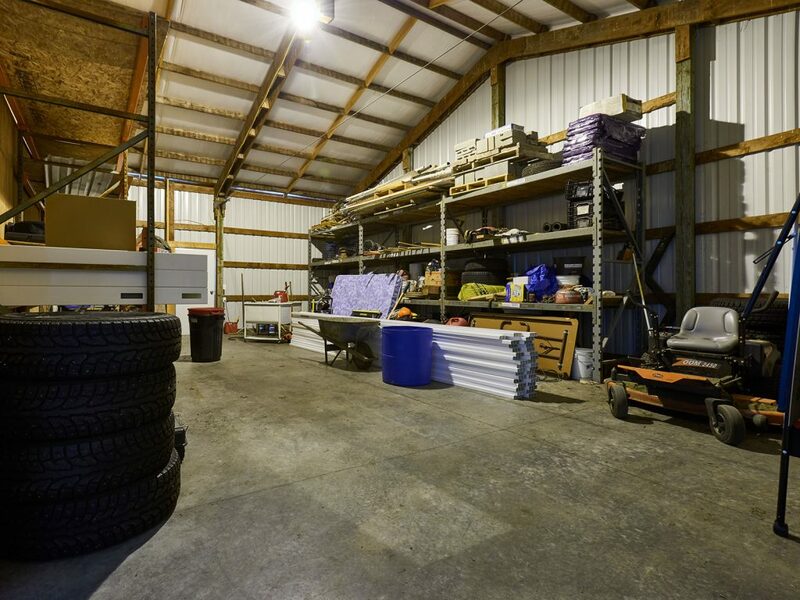 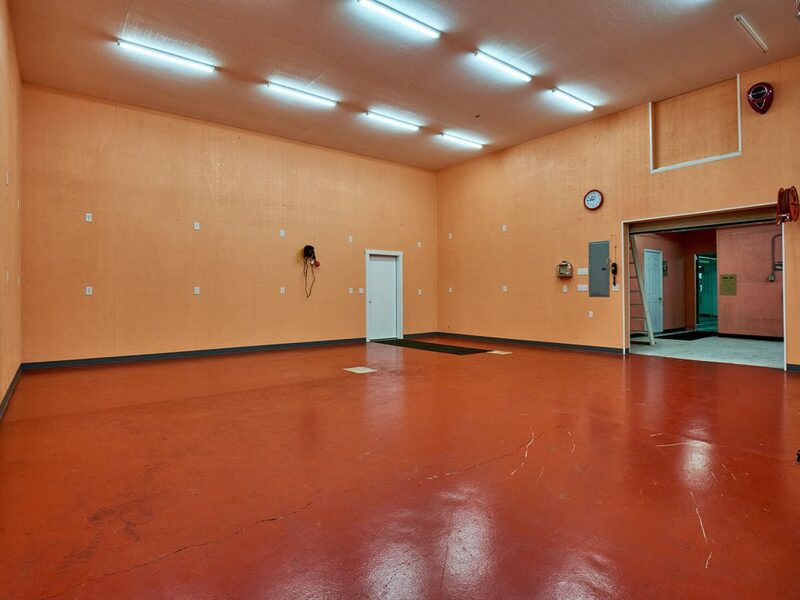 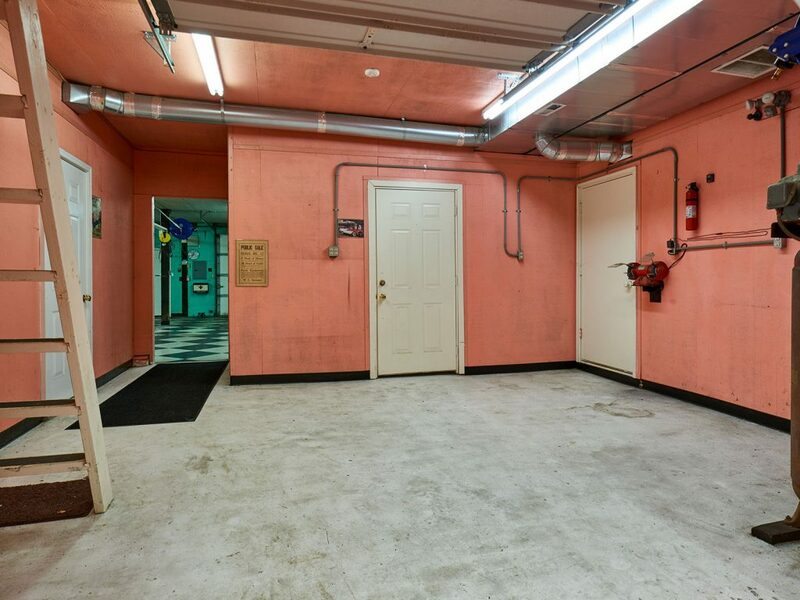 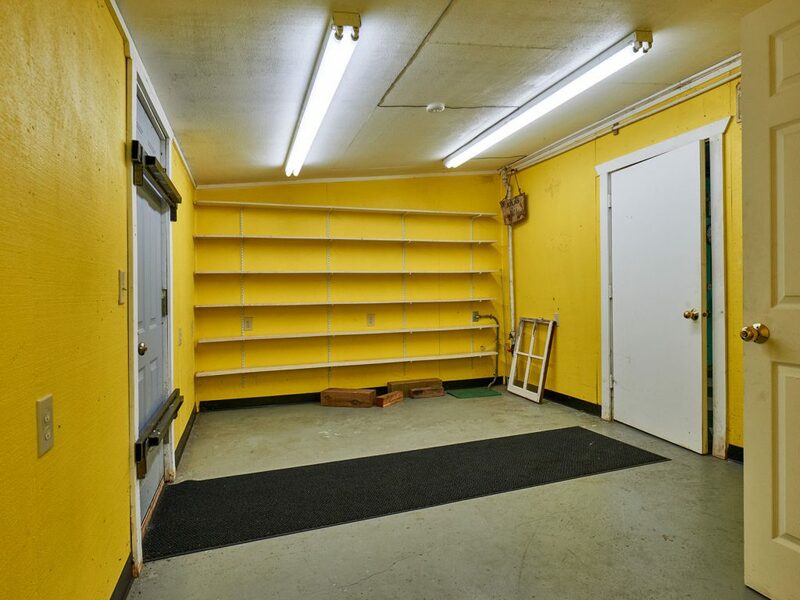 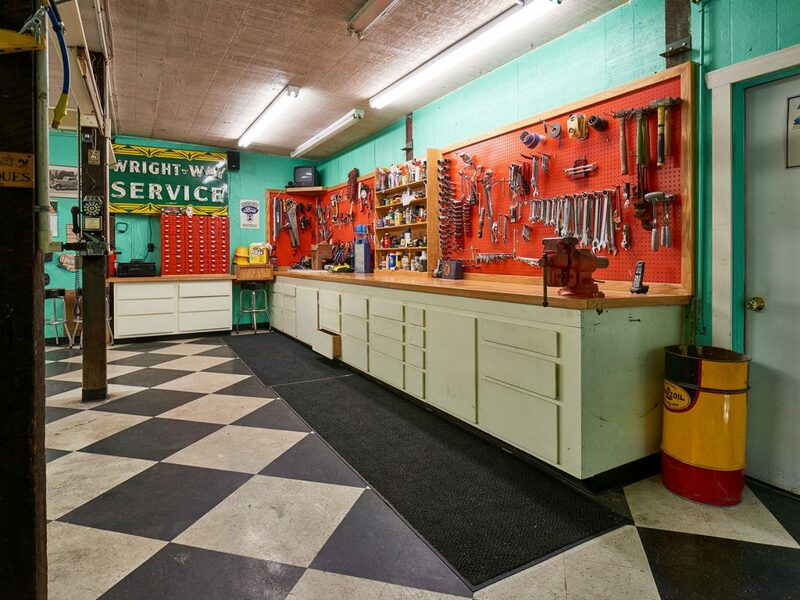 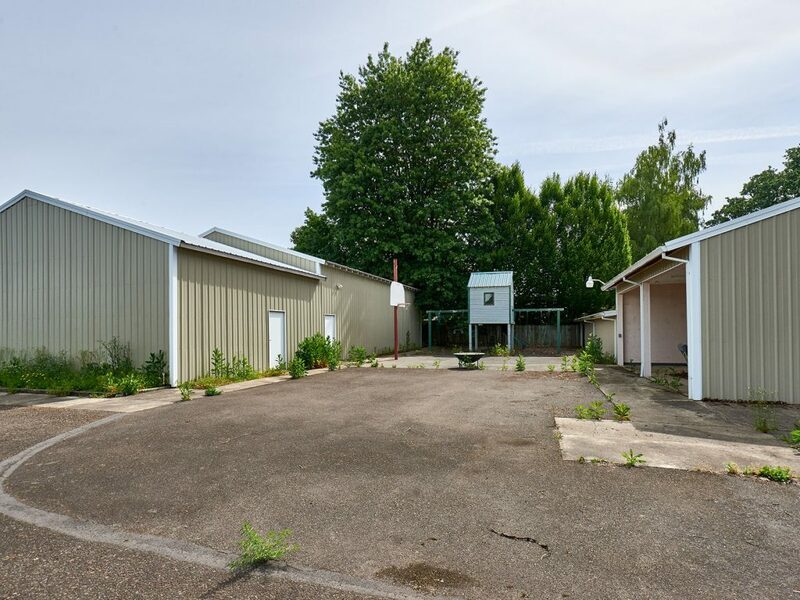 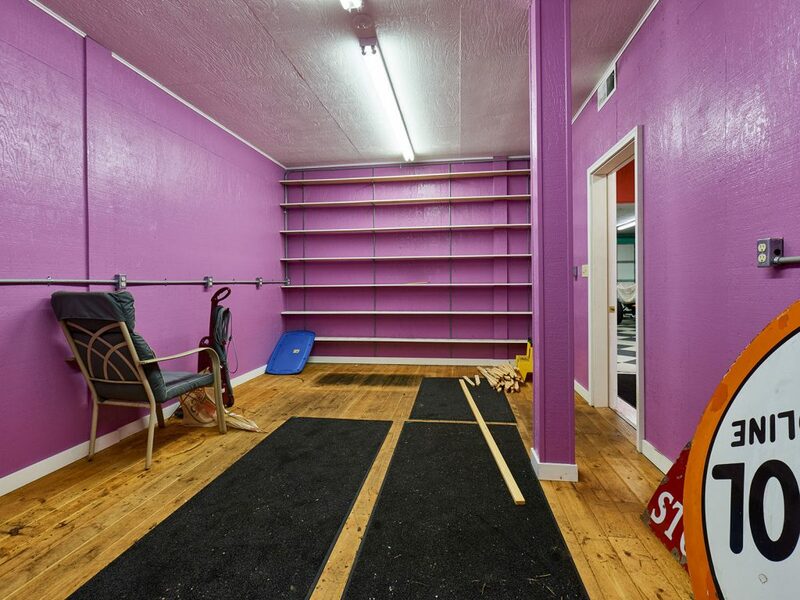 Multi-room concrete-floor shop with multiple work areas and spacious overhead access ideal for storage. 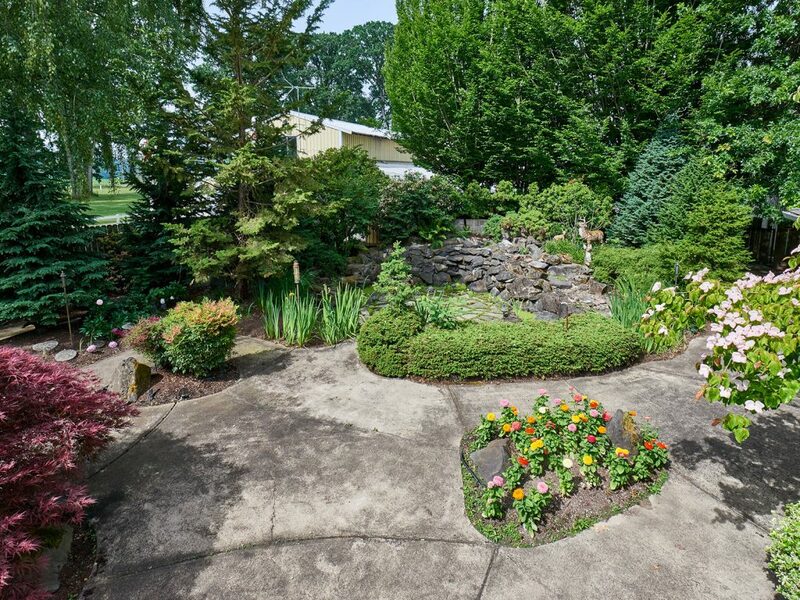 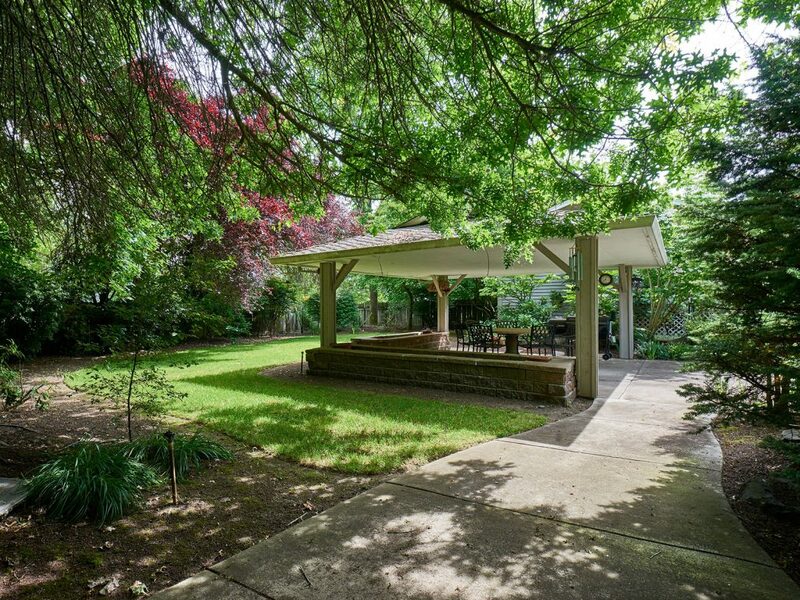 Grounds also include in-ground sprinkler system and play structure. 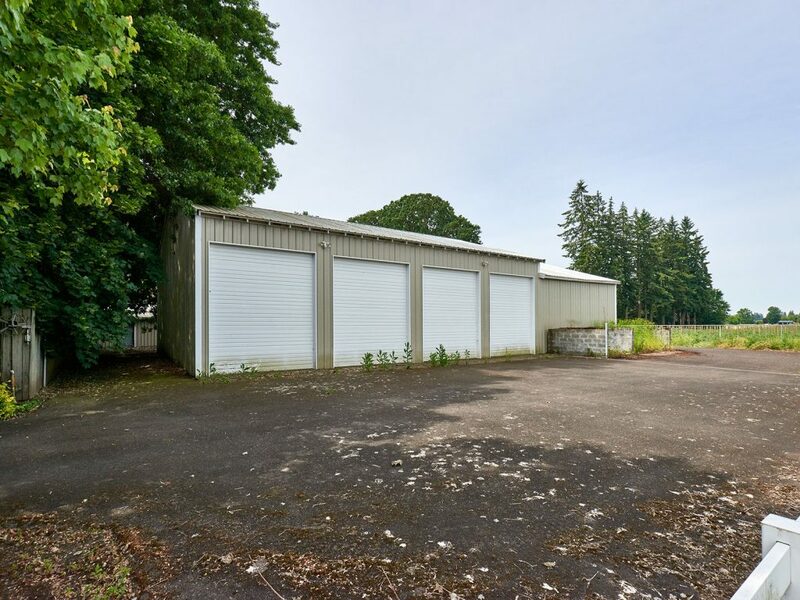 EFU zoning (exclusive farm use). 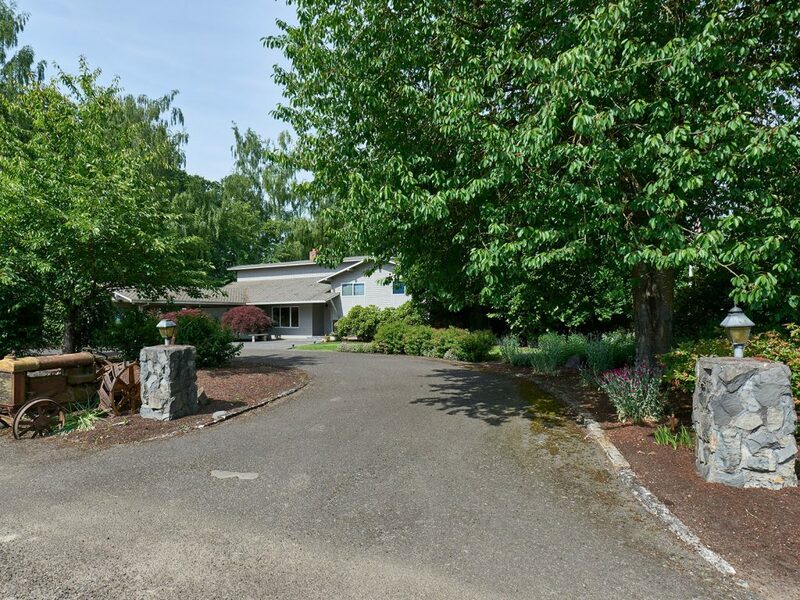 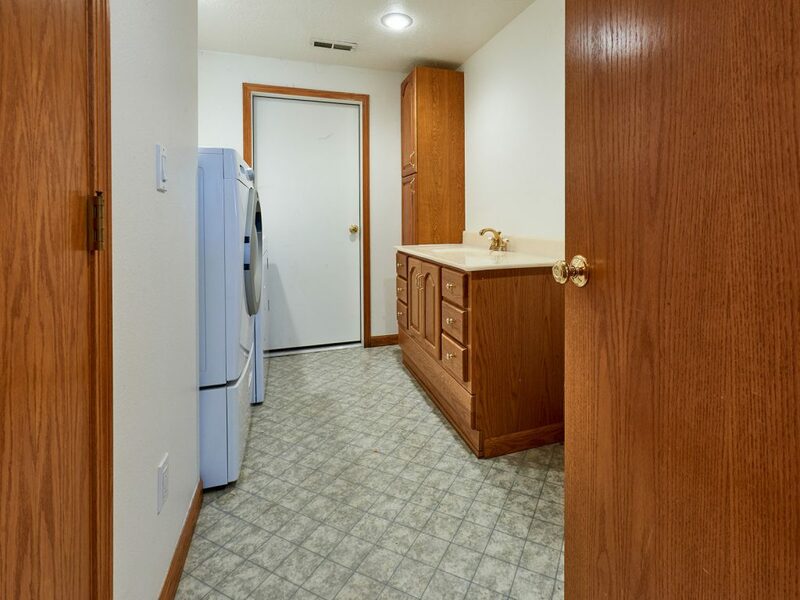 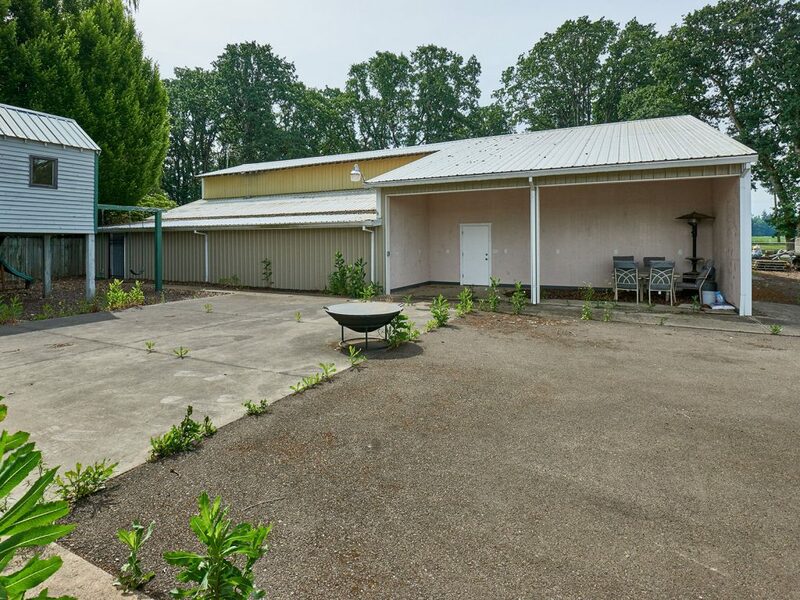 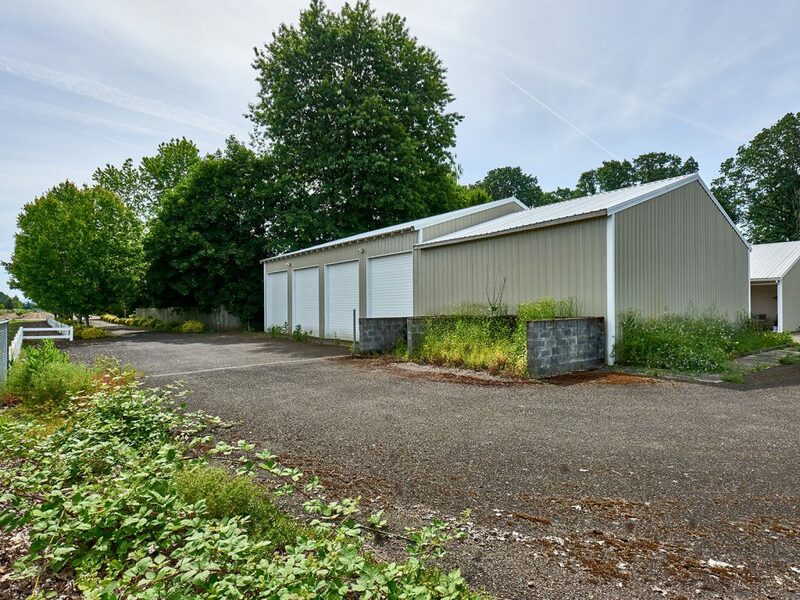 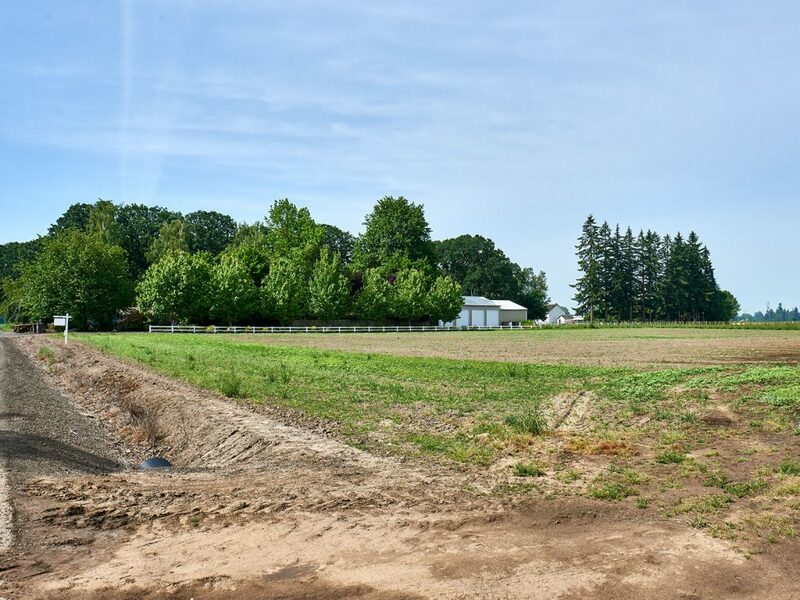 Home is served by private well and septic system and located in the Canby school district. 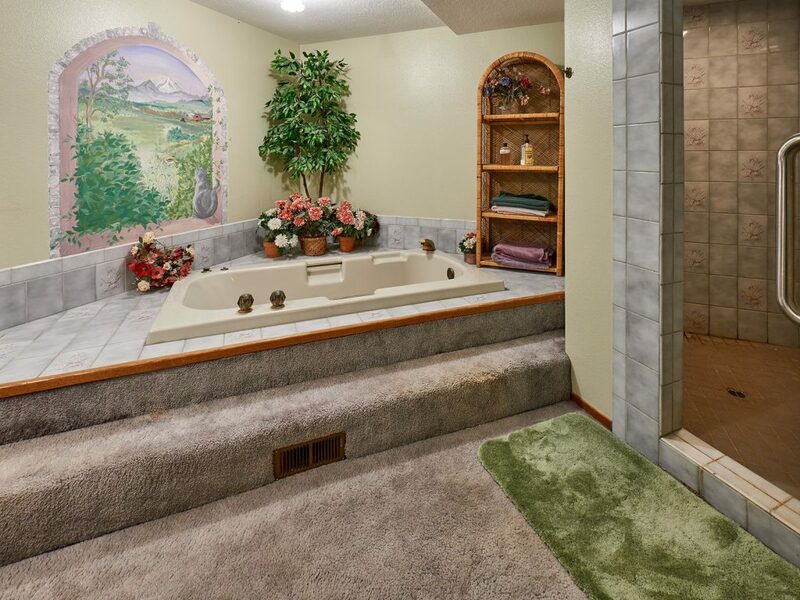 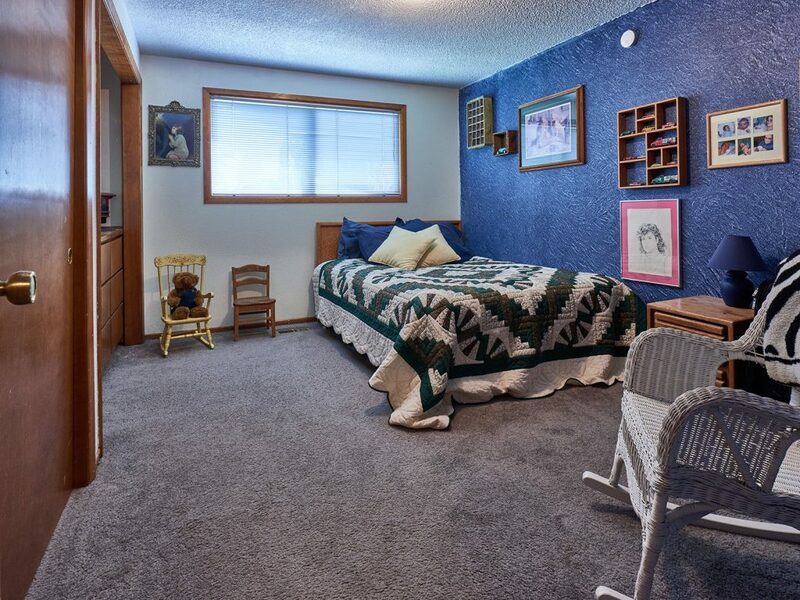 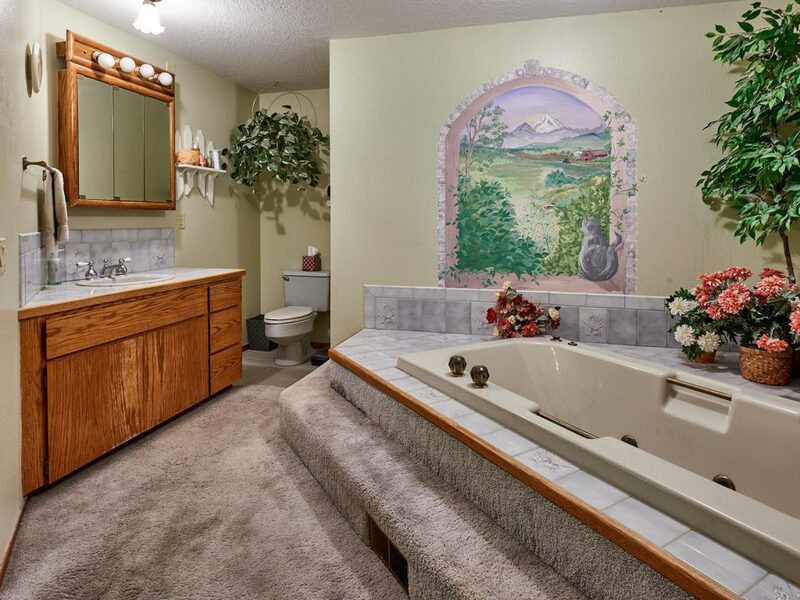 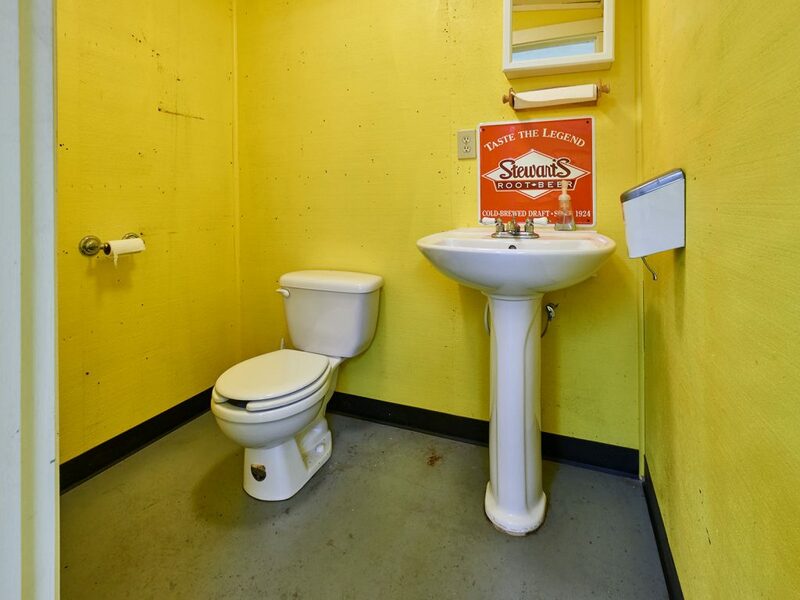 Shown by appointment only to pre-qualified buyers, please. 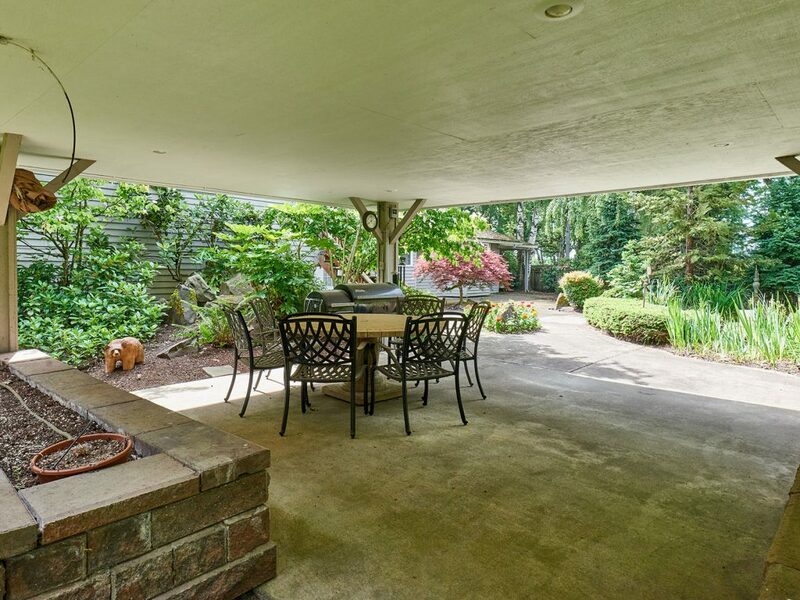 For more information, contact the listing firm, Certified Realty using the convenient form below. 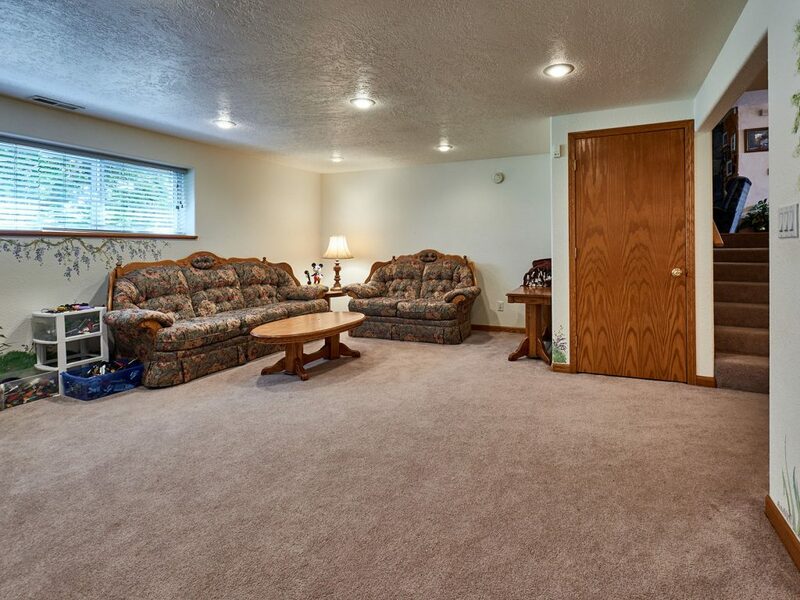 For more information, contact Certified Realty at 800-637-1950 or use the convenient contact form below.